CT Tag featuring the amazing art of Dean Yeagle, using one of the gorgeous new tubes that was just released this month at CDO. The winter blues are all around us and this is a wonderful image in celebration of the coming spring time joys. The return of the blue jays and soft trickle of the calming waterfall in the distance, and the wonderful fragrance of the fresh flowers as they bloom gracefully, will soon be greeting us. 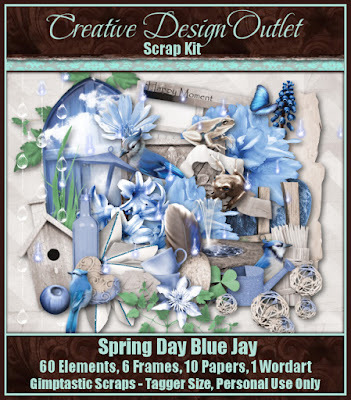 You can purchase this package here at CDO, or the tube I used individually here. 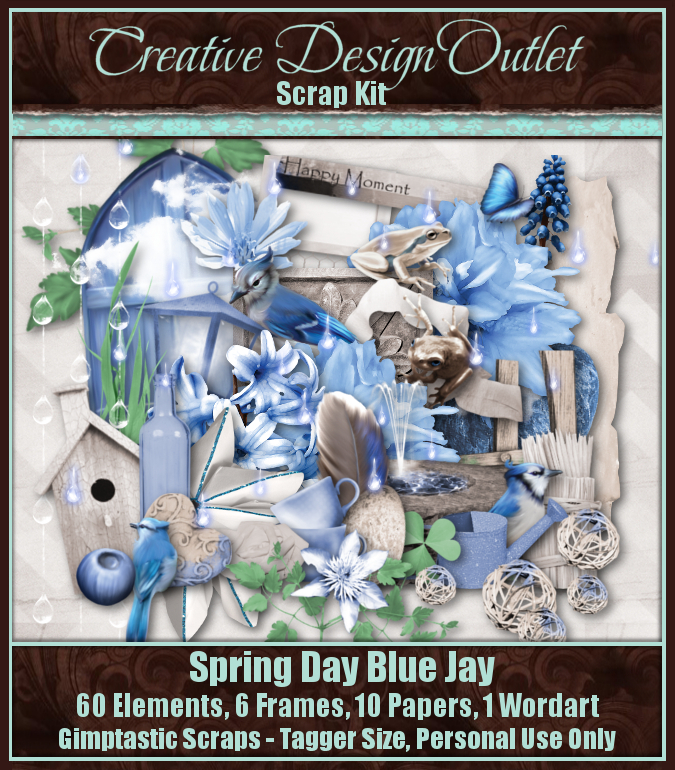 I paired this up with a gorgeous kit by Amy of Gimptastic Scraps, which can be purchased here at CDO as well. You can download it here, in size 1920x1080. Please do not alter the wallpaper in any way, it is available as-is.